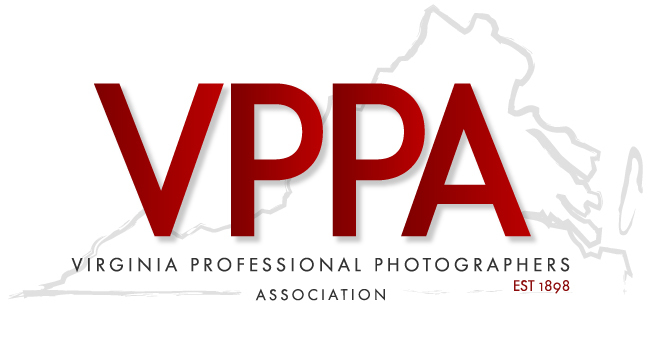 Located in McLean, Virginia, Wingfield Photography, LLC is a boutique portrait studio that specializes in modern portraiture. Photographer, Terry Wingfield, CPP is recognized for her unique, expressive and warm image style. She is skilled at posing, directing expression and lighting the face to make each person look their best while having fun in the process! The final products are of the highest quality materials and craftsmanship. Products and services include beautiful designed and framed wall portraits, image boxes and albums. Terry has over 25 years of experience in portrait, editorial and commercial photography. She holds several photographic degrees and awards. Click here to contact me for further information. Terry, a native of Alexandria, Virginia lives with her wonderful husband of 30 years. They are very proud of their three adult children, a son and two daughters. Click here to check out Terry's Professional Association Albums. And click here to check out her blog for current works.